It’s a big release day Friday at Chapter HQ, with two amazing new records out today! 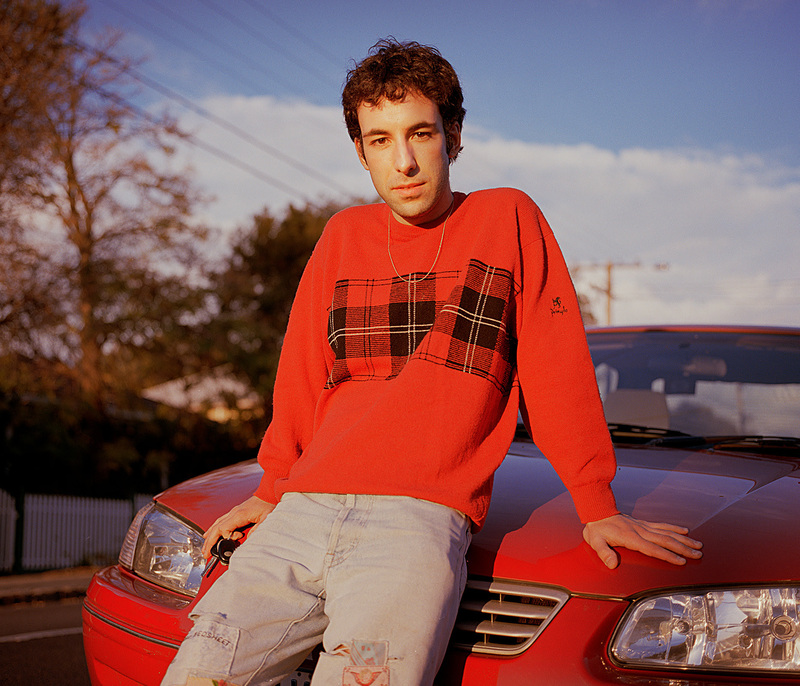 Silver Drop is the debut album by young Melbourne pop eccentric Gregor. It’s a remarkable record, about as touching as anything you’ve heard, but similarly striking for its musical adventurousness. Spacious and delicate, but peppered with acerbic pop moments, the album draws together elements of the Arthur Russell, Durutti Column and The The, all filtered through Gregor’s increasingly personal vision. Silver Drop takes the restless, inquisitive spirit of his music and applies it to his own interior emotional world. Alongside propulsive pop moments like This Heator Fishing Net there are also deep, unsparing reflections like Revise Me, I’ll Prove It To You and the album’s stunning title track. 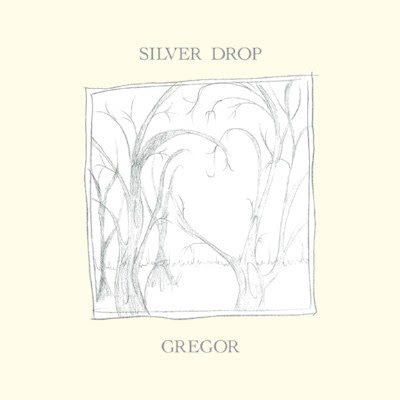 Catch Gregor launching Silver Drop in Melbourne and Sydney next month. 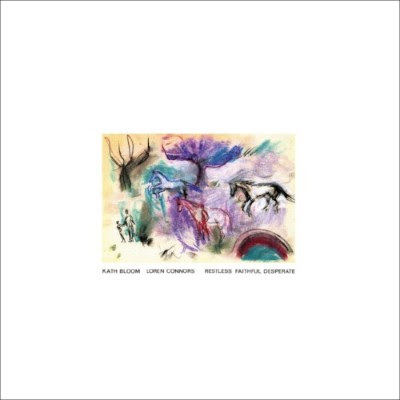 The extraordinary creative partnership of New Haven, CT duo Kath Bloom & Loren Connors has haunted psych-folk fans since the early 80s. Between 1981 and 1984, the duo recorded two live and four studio albums, mostly self-released in tiny quantities. Restless Faithful Desperate emerged in 1984, in an edition of 200-300 copies. Kath Bloom went on to develop a devoted cult following through the use of her song Come Here in Richard Linklater’s 1995 film Before Sunrise. She has since released three solo albums on Chapter Music, as well as the tribute album Loving Takes This Course, featuring Bloom covers by the likes of Bill Callahan, Mark Kozelek, Devendra Banhart and Josephine Foster. 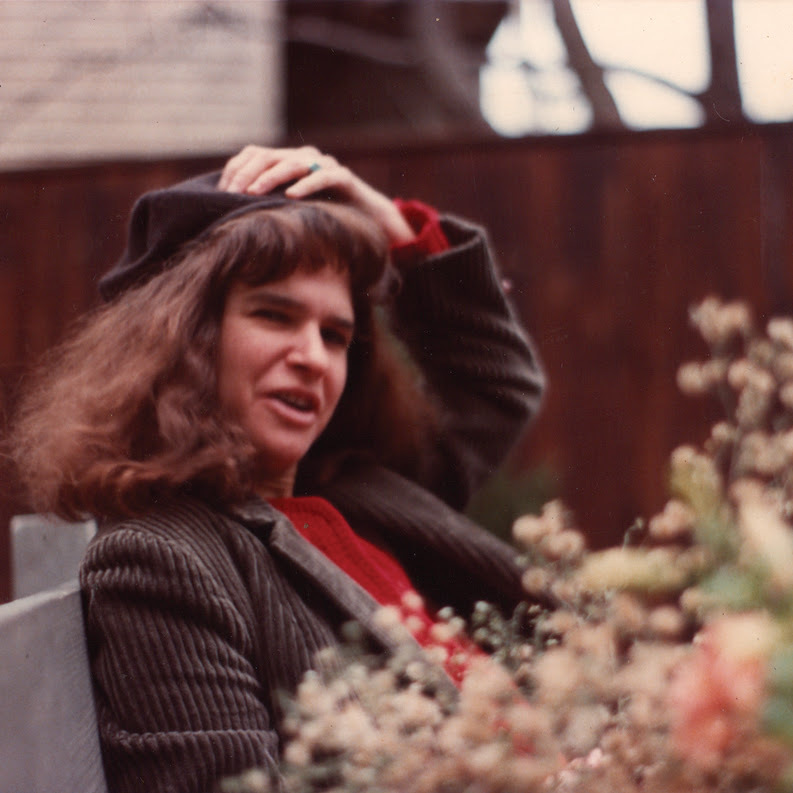 She has also recorded for Mark Kozelek’s Caldo Verde label. After reissuing four of Kath & Loren’s landmark albums on CD in the late 2000s, Chapter now embarks on the first ever vinyl reissues for these remarkable records. Expect more volumes in early 2019. Restless Faithful Desperate is out now on limited edition blue vinyl, black vinyl and digital. Listen/buy here.